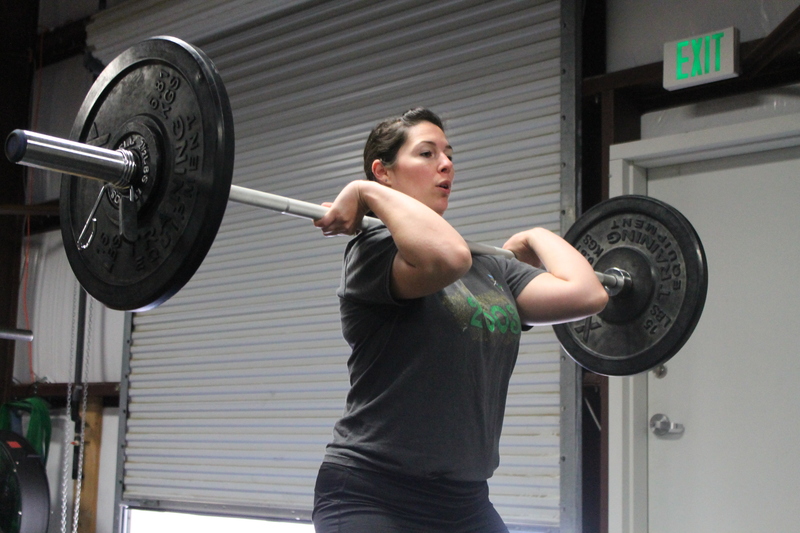 Reminder that the gym will be CLOSED tomorrow due to the CrossFit Gymnastics Seminar this weekend. Today is the LAST day to sign up as an athlete or volunteer for the “Chicks and Chaps Coastal Clash”. If you would like to participate in either way, please sign up at www.thegaragegames.com.